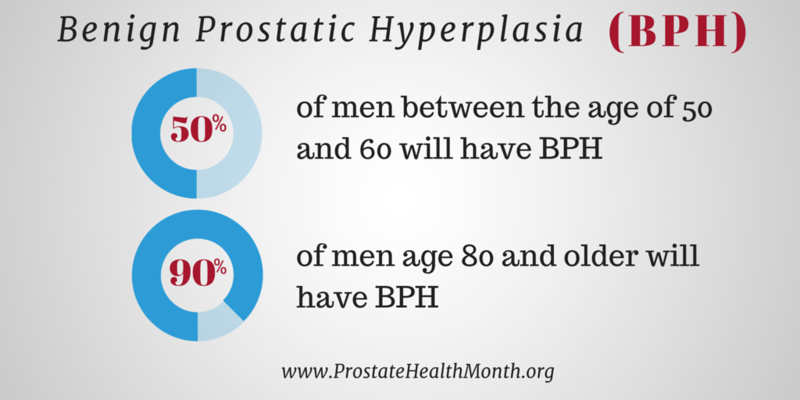 with a man’s prostate: BPH, prostatitis, and prostate cancer. 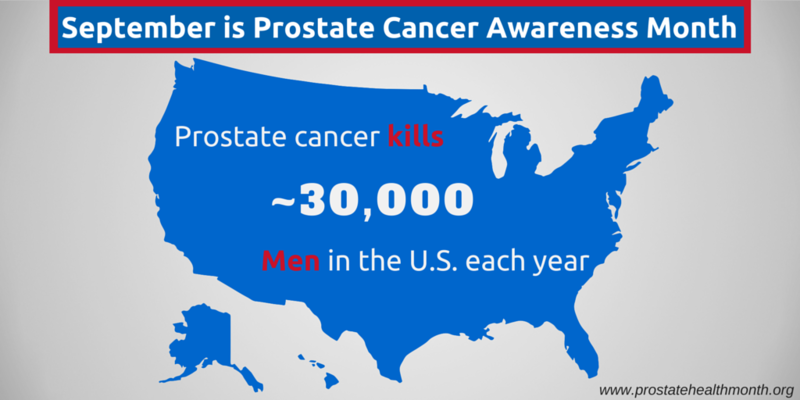 September is also known as Prostate Cancer Awareness Month. 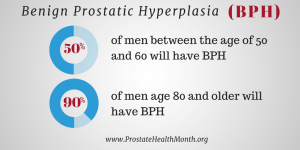 A number of professional and advocacy organizations conduct activities around prostate health and prostate cancer during this month. 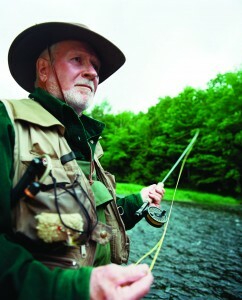 Among those are the Urology Care Foundation, which is affiliated with the American Urological Association. Men’s Health Network provides various forms of support for community, faith-based, and clinic-based outreach and education activities and ZERO – The End of Prostate Cancer conducts run/walk programs in several cities. 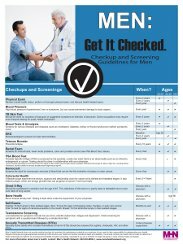 This site also provides a variety of resources to help your awareness activities be successful, including brochures, posters, and fact sheets that you can download at no cost. If you want advice or help in developing your activities, contact us or call 202-543-6461 x 101. 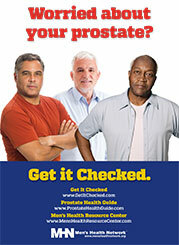 A variety of men’s health posters, including those on prostate health and prostate cancer, can be downloaded at no charge here. Some are in Spanish.